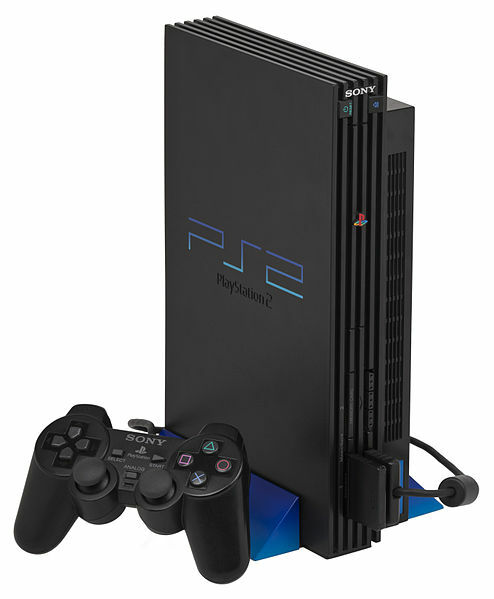 The PlayStation 2 (abbreviated as PS2) is a home video game console that was developed by Sony Computer Entertainment. 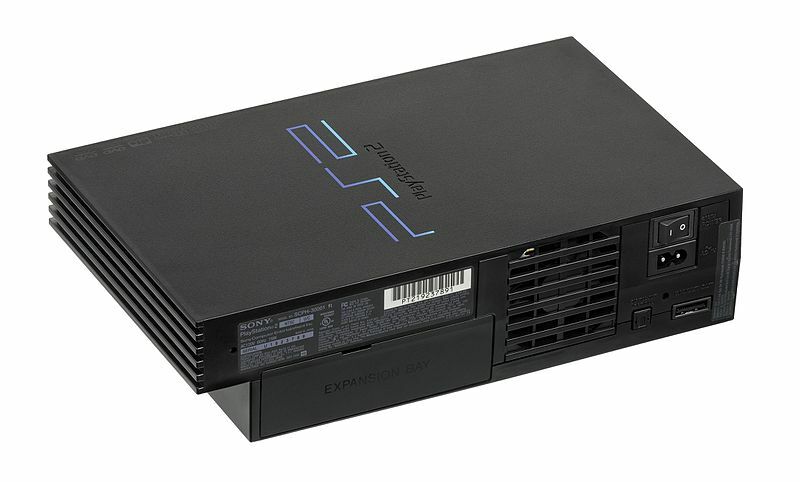 It is the successor to the PlayStation, and is the second installment in the PlayStation lineup of consoles. 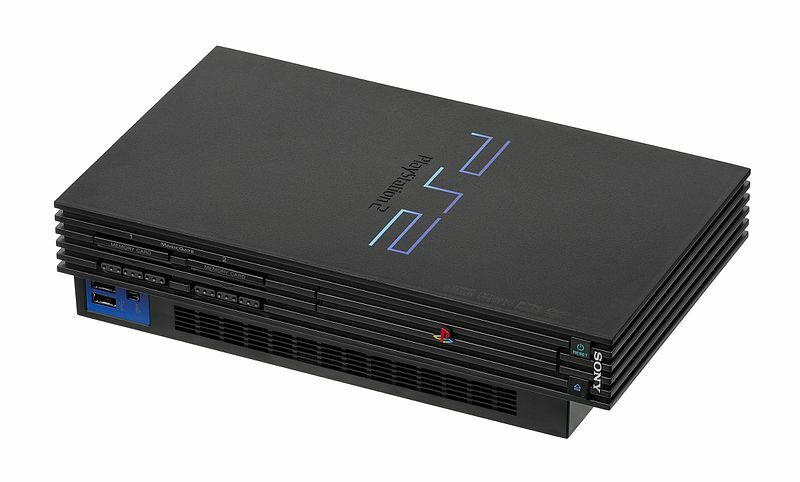 It was released on March 4, 2000 in Japan, October 26, 2000 in North America, November 24, 2000 in Europe, and November 17, 2000 in Australia.